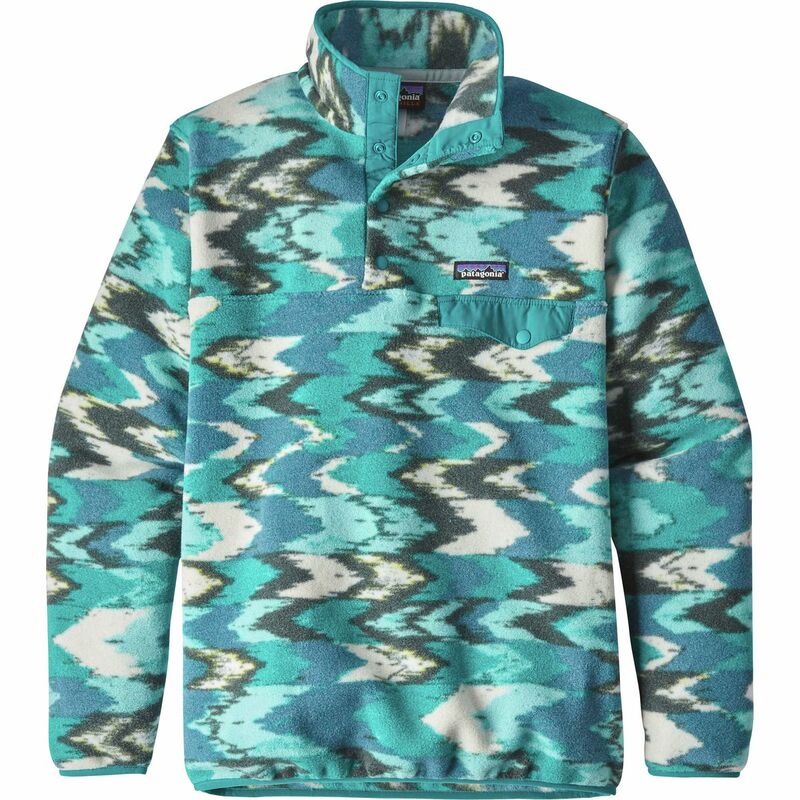 Warm polyester fleece meets your favorite sweater in this full-zip, cross-dye jacket dyed with a low-impact process that significantly reduces the use of dyestuffs, energy and water compared to conventional dyeing methods. Fair Trade Certified(TM) sewing. 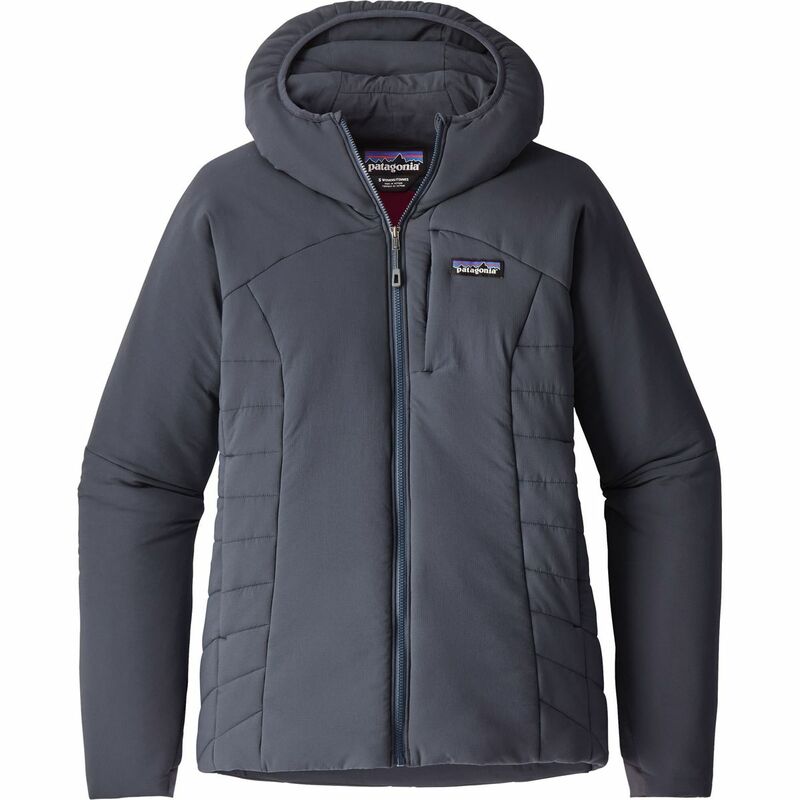 Granite dust, dirt, dog hair-nothing seems to dampen the natural good looks of this sweater-like fleece jacket. The fabric, spun from heathered yarns and dyed with a low-impact process that significantly reduces the use of dyestuffs, energy and water compared to conventional dyeing methods, has a wool-knit face and a soft fleece interior. 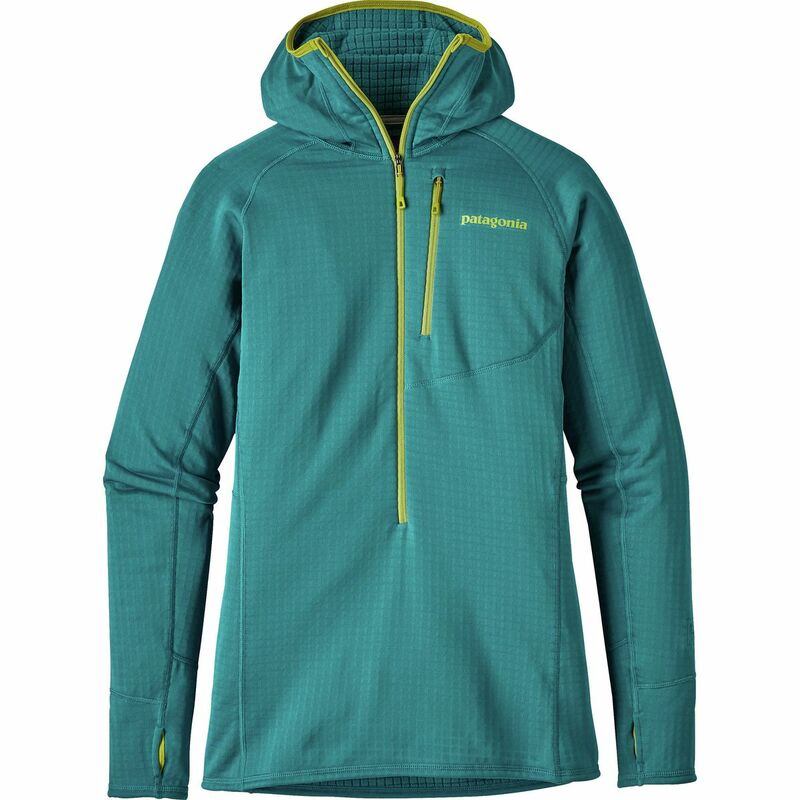 The full-front zip ends in a stand-up collar and zipper garage to prevent chafing at the chin. Front forward seams and rear princess seams deliver a contoured shape for easy layering. Soft and smooth polyester jersey trims the wind flap, cuffs, hem and pockets, which include zippered handwarmers, two interior drop-ins and a zippered left-sleeve pocket. Fair Trade Certified(TM) sewing. 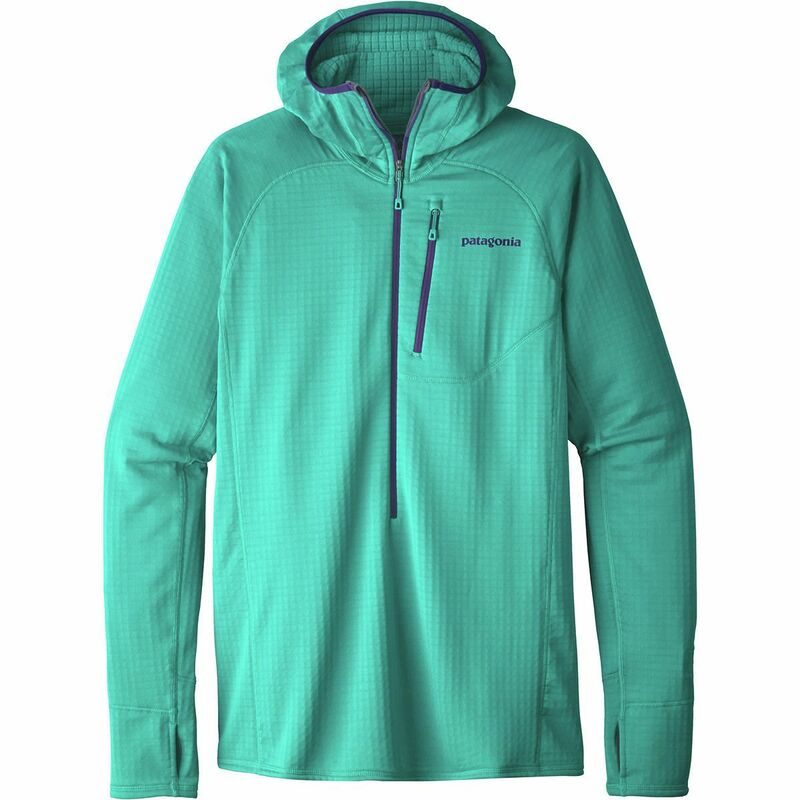 The Patagonia Better Sweater is a staple fleece jacket that will leave the house with you when there’s a chill in the air, and looks good pretty much everywhere.